Some homeowners learn that a new roof is required on their property through a professional roofing inspection, and an inspection is recommended annually to help you monitor the condition of your roof. 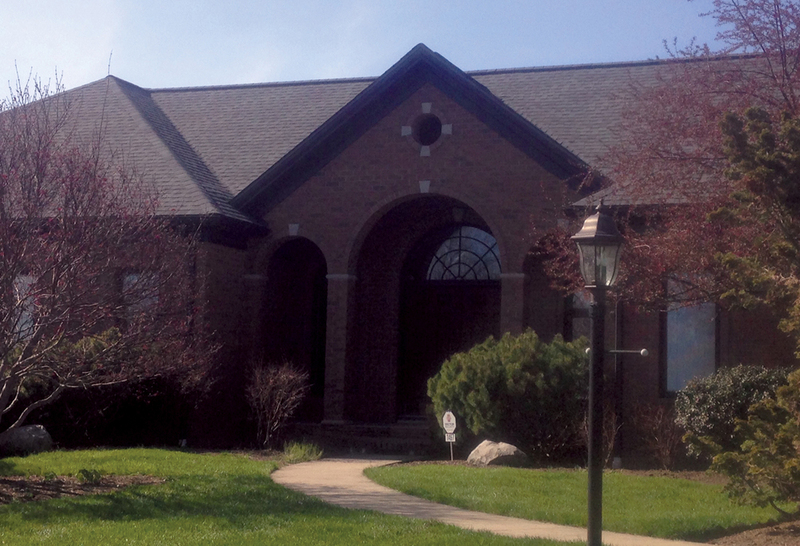 Others decide that the time has come to improve the look of their home with a roof replacement. Regardless of the reasons for replacing your roof, you may currently be trying to decide if you want to install a shingle roof or a metal roof. These are two of the more common types of roofs available to homeowners today, and each has its benefits and unique purpose. A shingle roof is the most common type of roof on residential homes, but there are different qualities, styles and colors available. For example, some are rated for a 15-year life, and others are rated for a 30-year life. This difference will impact the cost, but generally, you will find that the cost of installation for any type of shingle roof is more affordable than a metal roof. It should be noted that a shingle roof can buffer sounds from a storm more effectively than a metal roof. A metal roof is another option available to you, and many homeowners opt for a metal roof to give their home a unique look. Because shingles are more common, a metal roof can make your home’s exterior more distinctive. There are a greater range of colors available for metal roofs and metal roofs may have a considerably longer life span than a shingle roof. While both have energy efficiency benefits, metal is considered to be more energy efficiency. 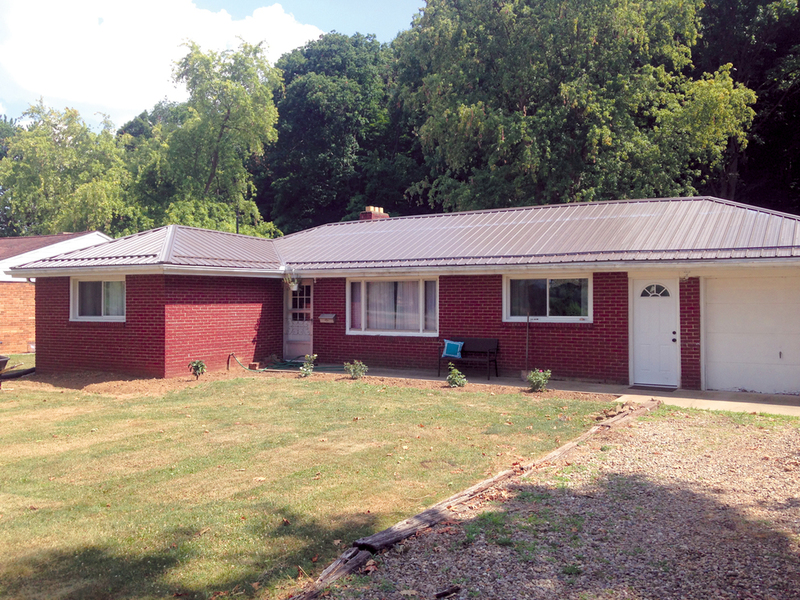 The biggest downside associated with a metal roof is the cost. These roofs may have lower repair and maintenance costs, but the installation cost is significantly higher than a shingle roof. The noise associated with a metal roof should also be considered. There are numerous factors to weigh into your decision about which type of roof to install on your home. While you want to choose a material that will enhance curb appeal, the cost, energy efficiency, maintenance requirements and even warranty period are all important to think about. and send you a free quote today. E&M Roofing, LLC. All rights reserved.